Dear friends, if you're not already watching this drama, I would highly suggest that you start it. 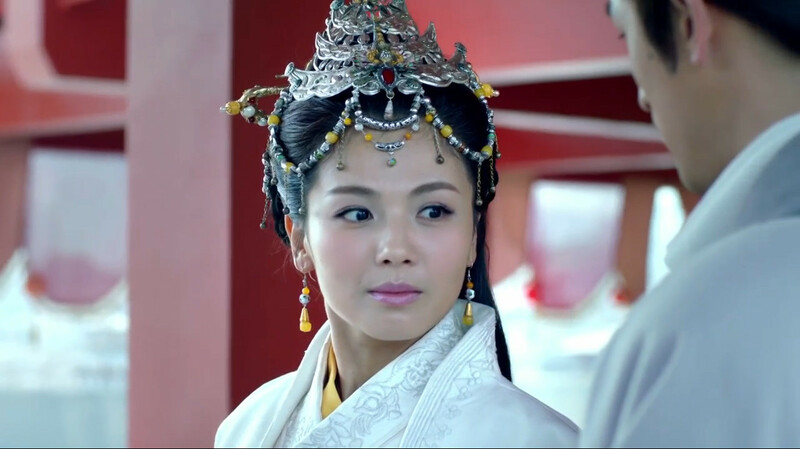 Maybe you've never seen a Chinese drama before, or maybe you hate historical dramas. Maybe you only like romantic comedies, or maybe you only watch a specific genre. Even if that is the case, I would highly suggest that you give Nirvana in Fire a chance. And if you're feeling intimidated, I'm helping to recap it. You can find the link to that recap here for episode 2 and if you missed episode 1, well you're in luck! You can find that one here. 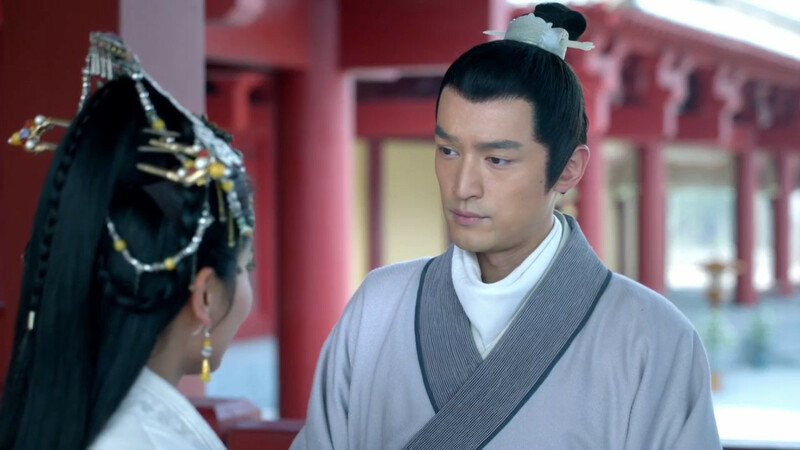 I also posted a piece yesterday that has links to all sorts of info about the novel and the drama and you can read that post here. 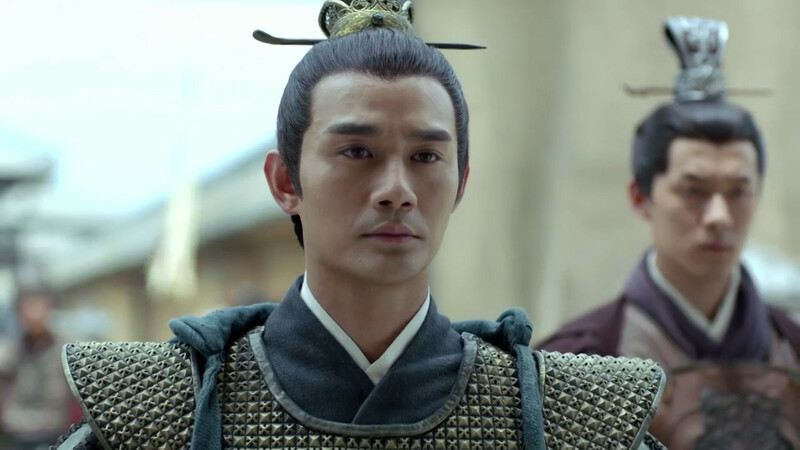 I know that those who follow us Nirvana in Fire watchers on Twitter think we're probably a little crazy, but there is a reason for it. There really is. *sigh* I do love this drama so much. Oh so much. And those two. I just love them so. And yeah, well everything about the drama.